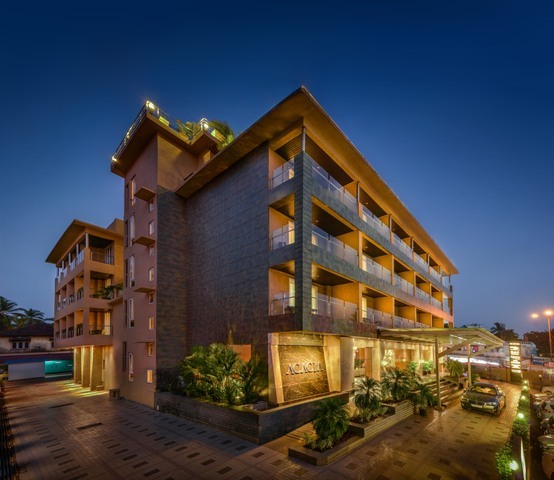 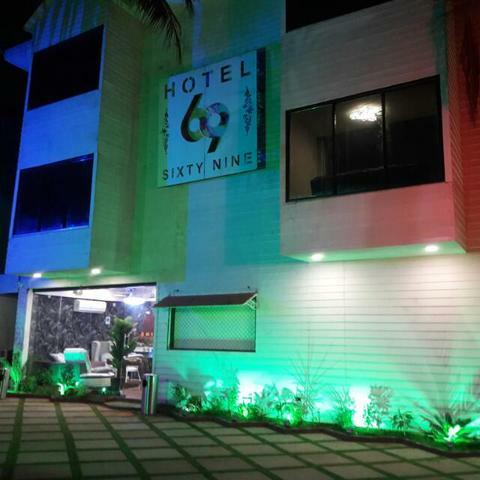 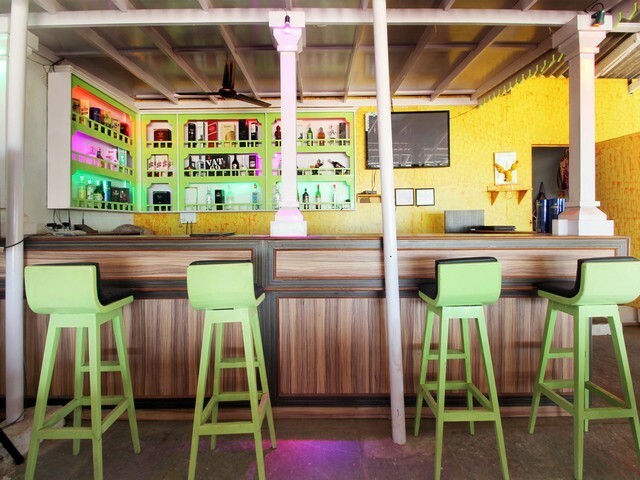 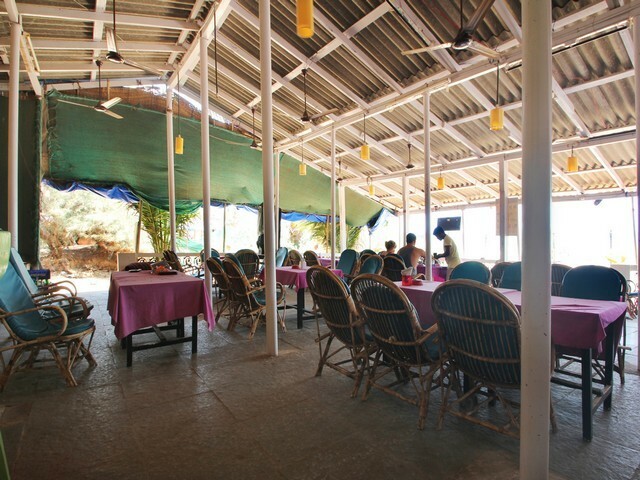 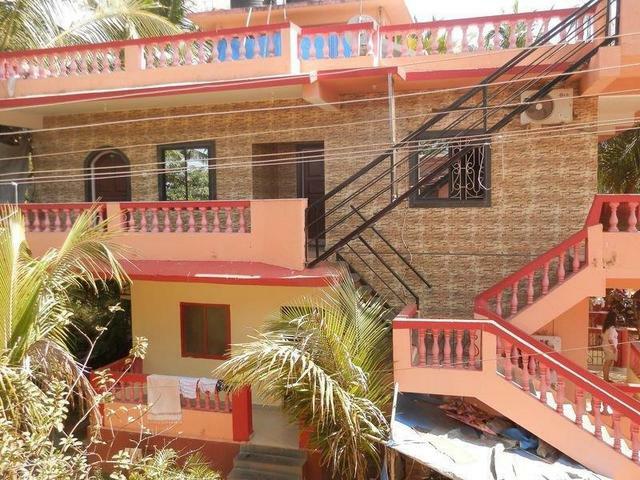 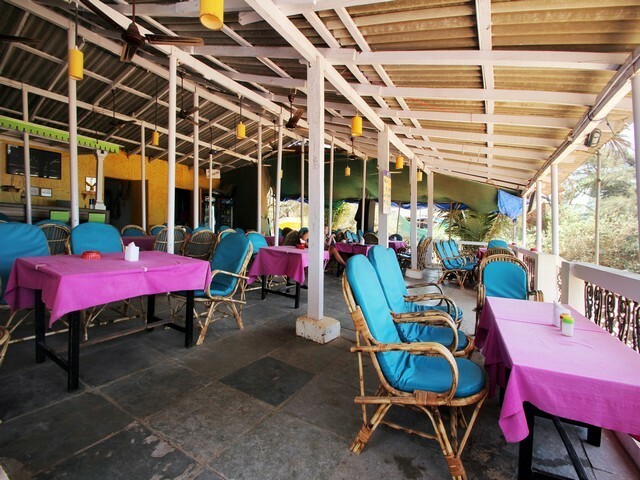 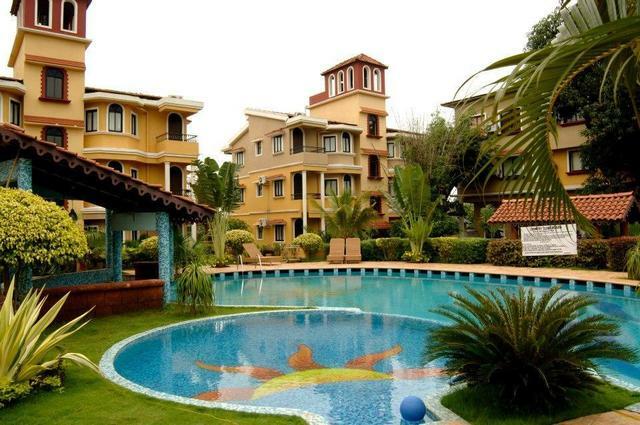 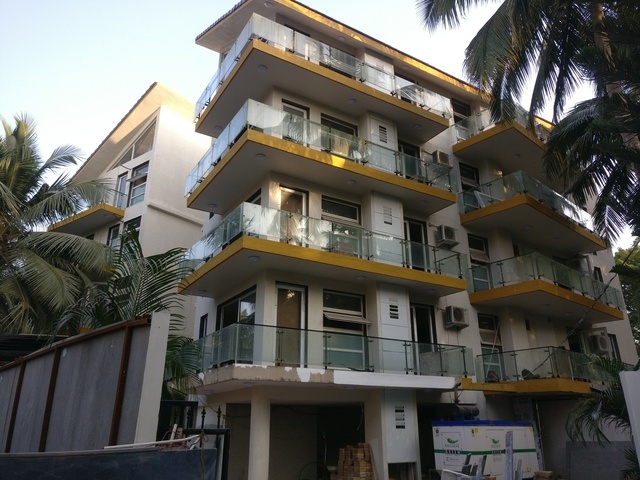 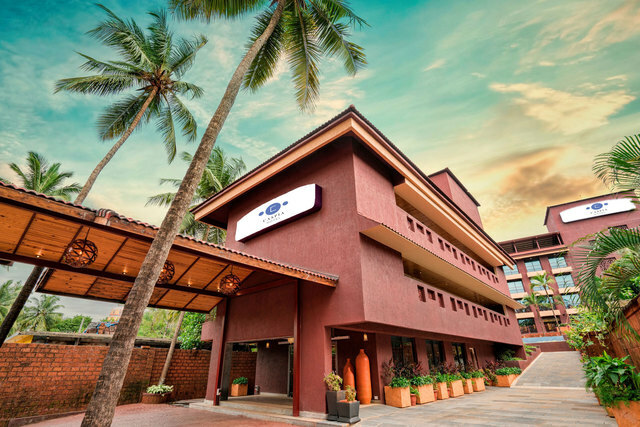 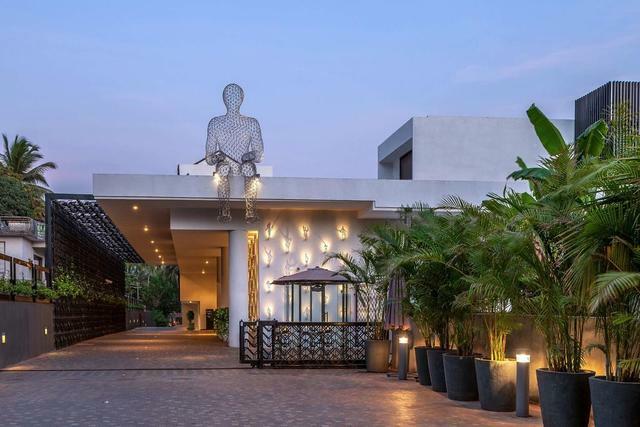 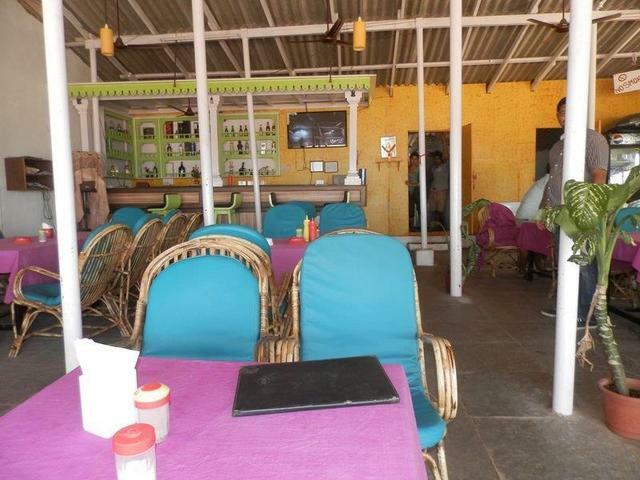 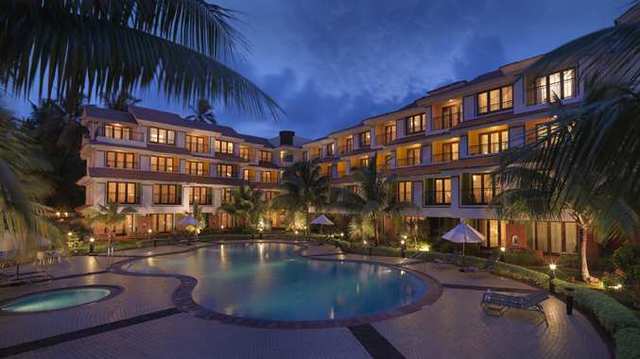 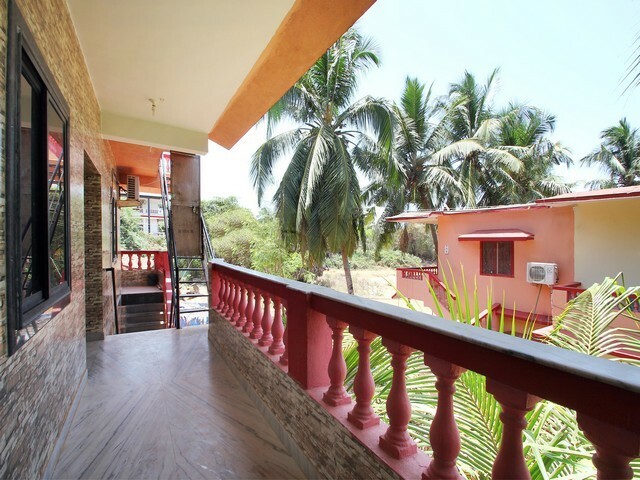 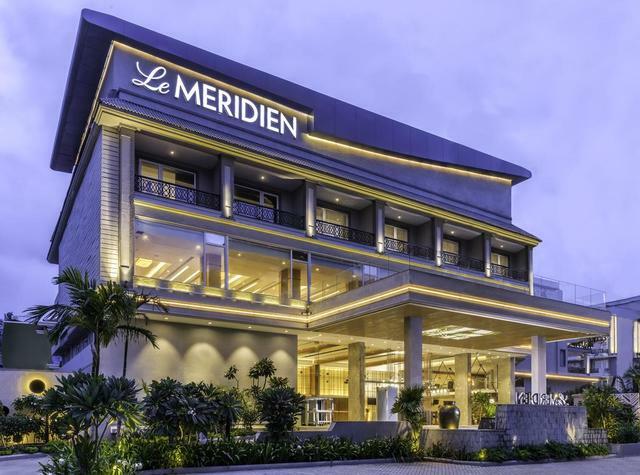 Property is located very near to the Calangute beach which is approximately 80 metres away from the hotel. 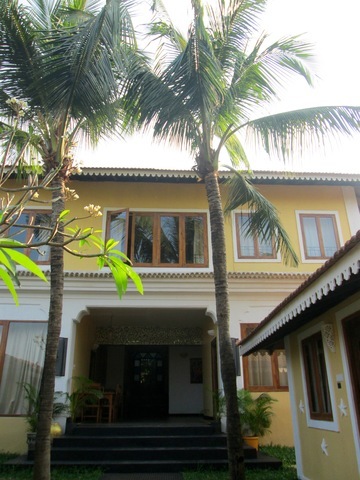 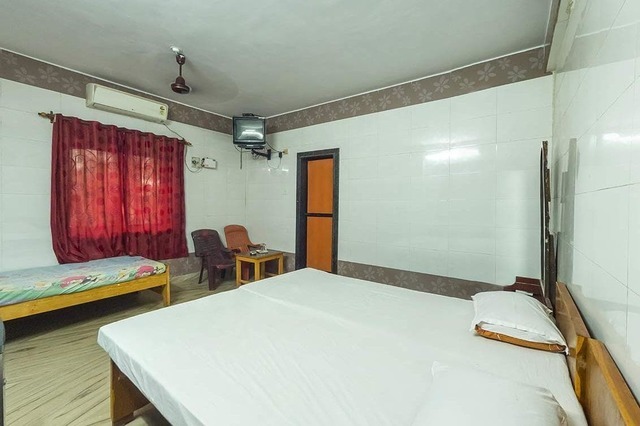 The "Beach Queen Guest Houseis located exactly at the shore of Calangute Beach, with a total of seven AC single rooms and four Non AC rooms. 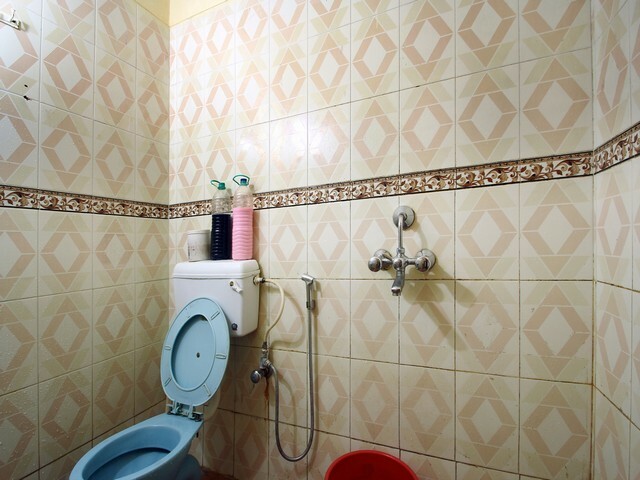 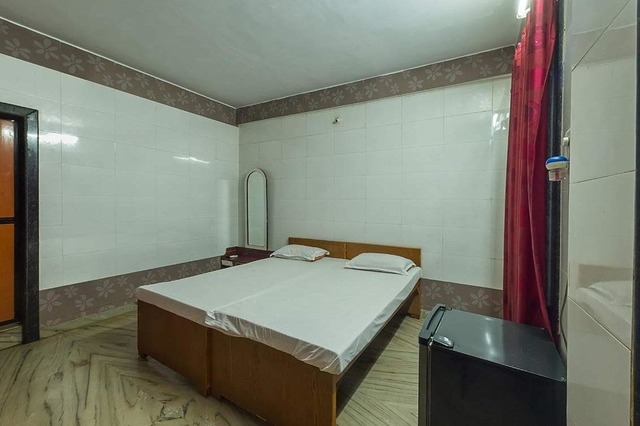 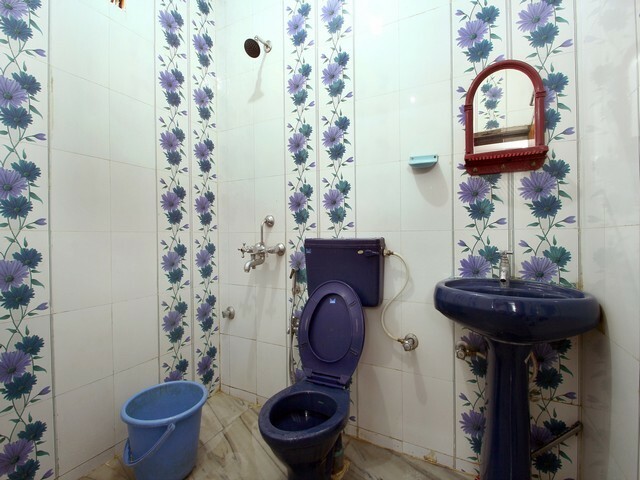 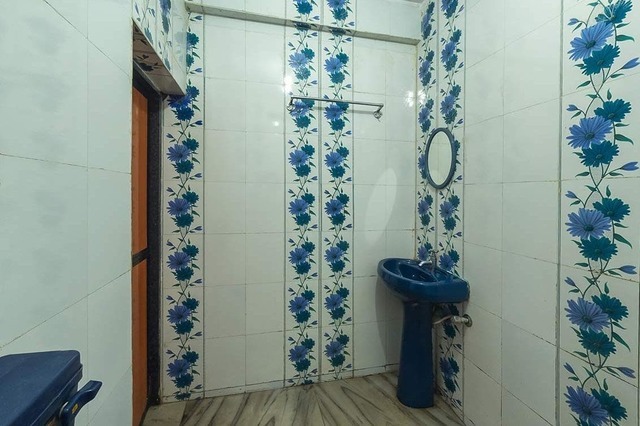 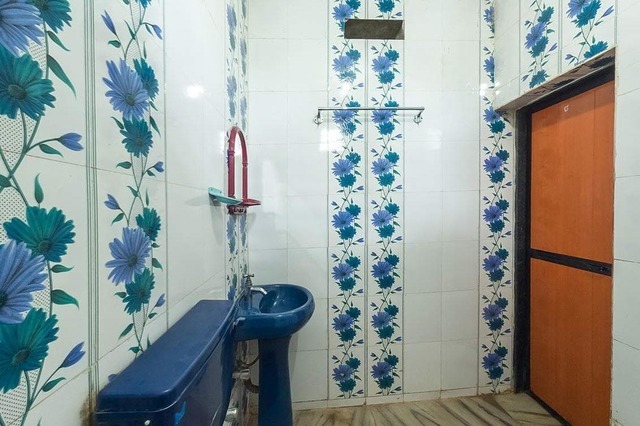 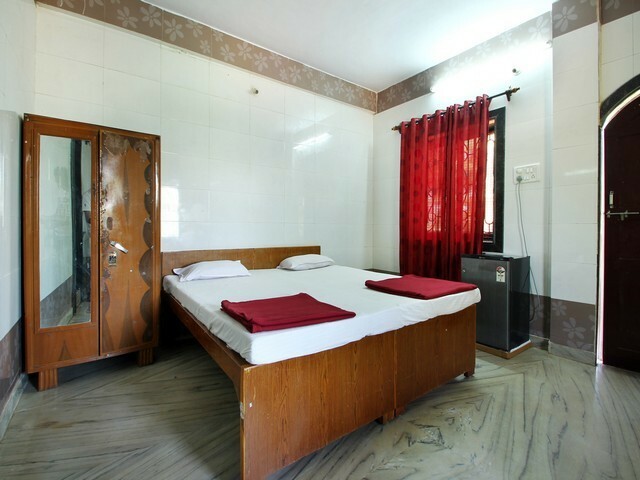 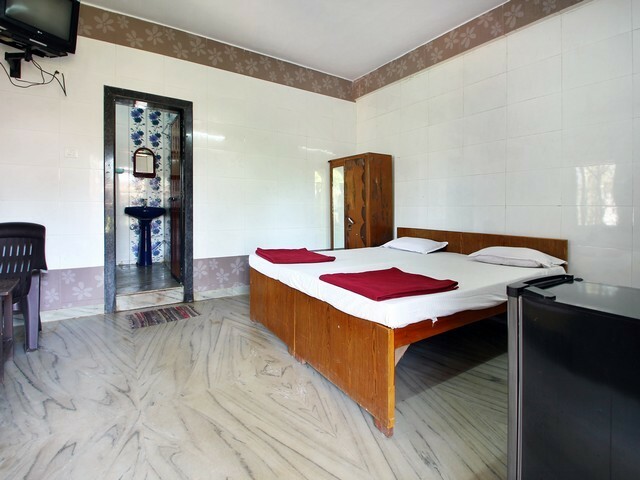 All rooms are with attached toilets with hot and cold water supply. 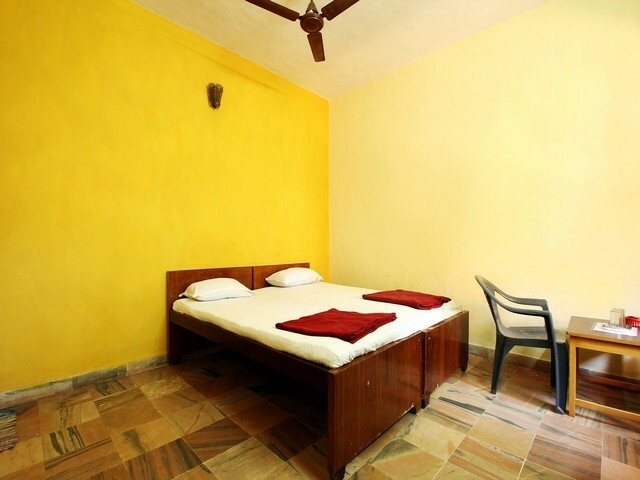 They have an option of cable television, fridge, AC, extra mattress and balcony rooms. 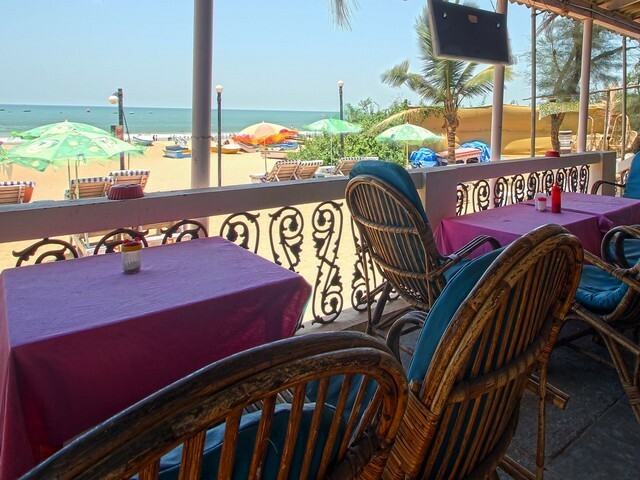 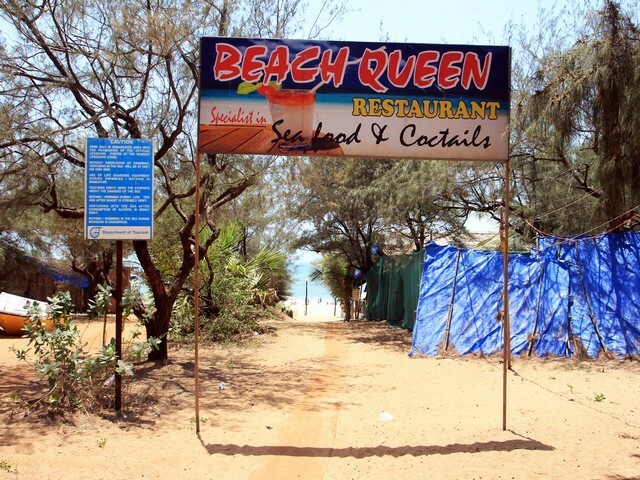 Beach Queen is located at a distance of 32 kilometres from Goa Airport and 13 kilometres from Panaji, capital city of Goa. 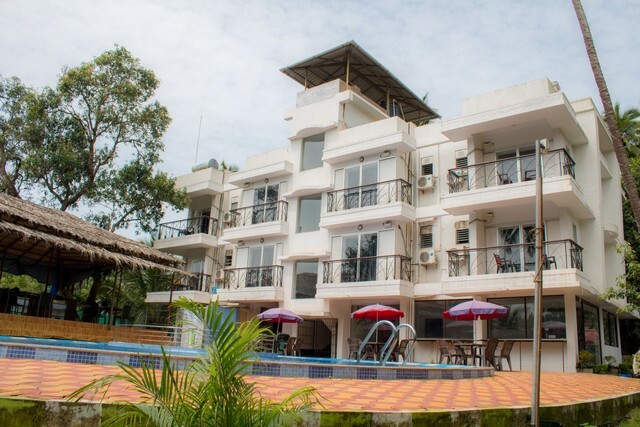 They provide with additional facilities like Boat Cruise, Pickup and drop arrangement, tickets to disco/night clubs, friendly dolphins trip, island trip, spice plantation trips & for the adventure enthusiasts, there is para sailing, para gliding, sailing. 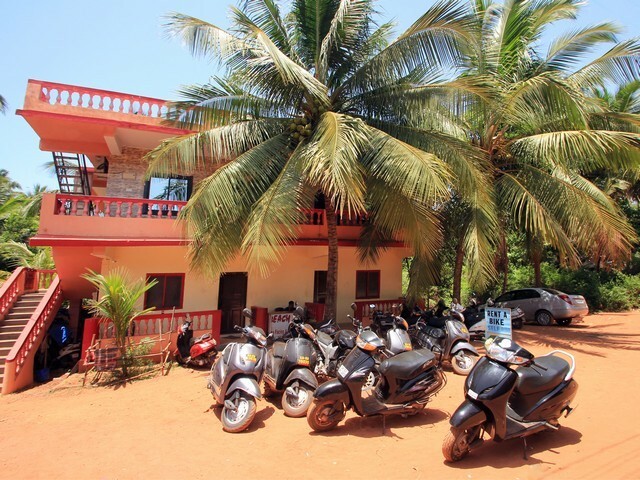 They also provide bike/car rentals and city tours for North and South Goa. 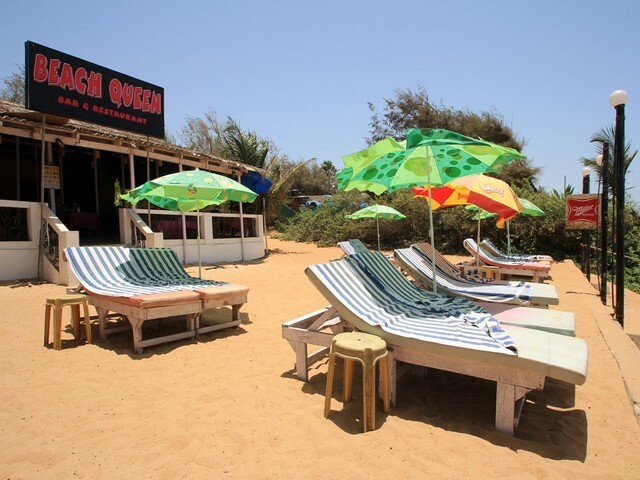 Doctor on call is another service available in the Beach Queen (Stay on Beach).